A design entity is an element (component) of a design that is structurally and functionally distinct from other elements and that is separately named and referenced. Design entities result from a decomposition of the software system requirements. The objective is to divide the system into separate components that can be considered, implemented, changed, and tested with minimal effect on other entities. The number and type of entities required to partition a design are dependent on a number of factors, such as the complexity of the system, the design technique used, and the programming environment. Although entities are different in nature, they possess common characteristics. Each design entity will have a name, purpose, and function. 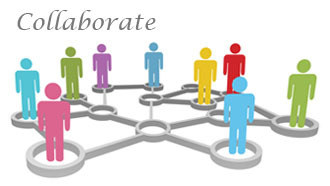 There are common relationships among entities such as interfaces or shared data. The common characteristics of entities are described by design entity attributes. I am a gulf thesis writer and currently working on the project related to design entity, this blog is going to be a great help for me. I was looking for the examples of design entities to write their definitions and uses. 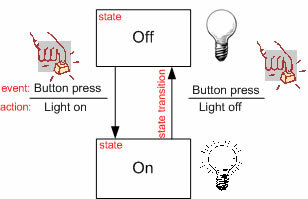 Here I got all the examples including module, state machine, application partition and data model.